The holidays are quickly approaching, and you know what that means? Holiday parties! Don’t stress about what to wear to that swanky New Years bash. 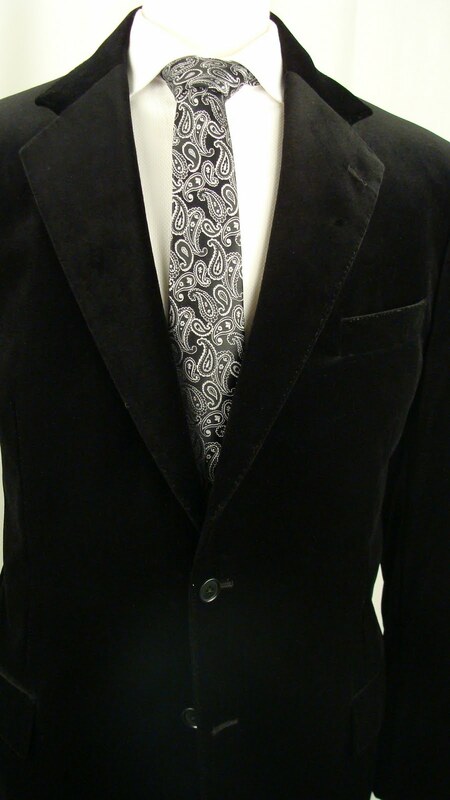 Be a stand-out in the softest velvet jacket your fingertips have ever experienced! Available in plenty of colors for you to choose from. 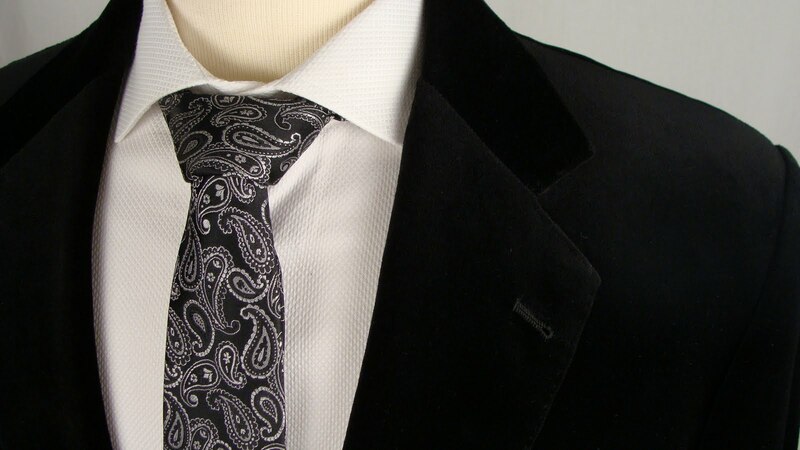 Pair it with one of A&B’s new skinny ties, and you will be sure to snag a kiss at midnight!